We are the online source for Riobel including Zendo Robe Hook ZO0 with shipping to all across Canada and the USA including Alberta including cities of St. Albert, Medicine Hat, Grande Prairie, Airdrie, Spruce Grove, Okotoks Calgary, Edmonton, Red Deer and Lethbridge. 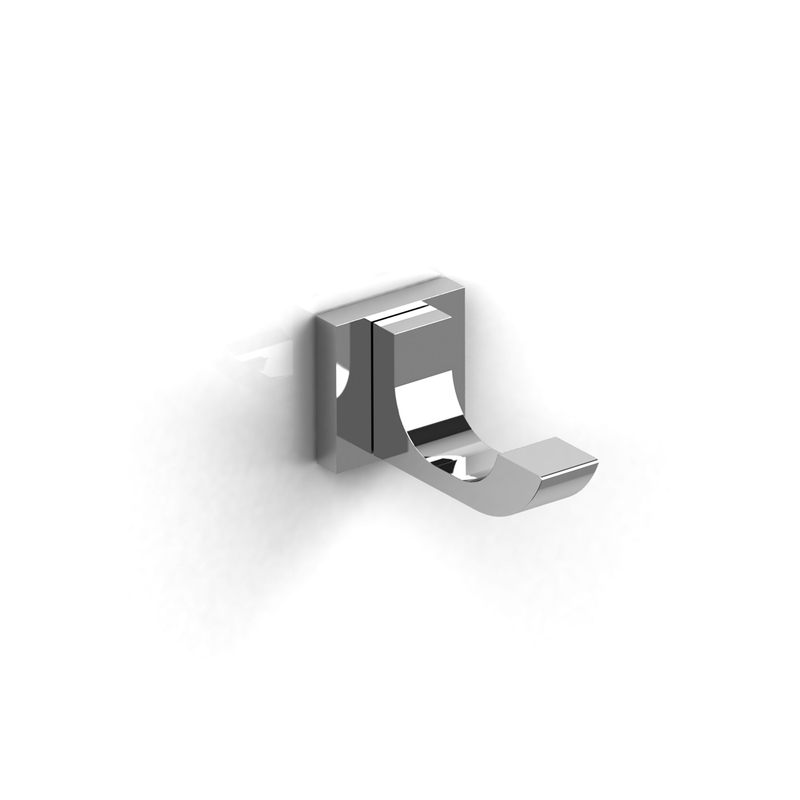 If you are renovating, redesigning your bathroom or simply needing a new faucet, let Riobel Zendo Robe Hook ZO0 add class and style to your Bathroom or kitchen. And so, if you are looking for a quality faucet at an affordable price, consider Riobel Zendo Robe Hook ZO0 from Bliss Bath & Kitchen. Be it a Traditional, Transitional, Modern | contemporary style faucet at a great prices, consider Zendo Robe Hook ZO0 by Riobel.